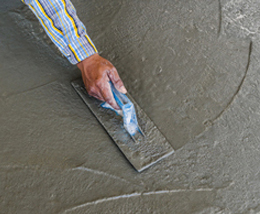 Kenny & Murphy provides a ready-mixed concrete and floor screed service for collection. Customer service is our number one priority so let us take care of you. Get in contact now and find out how we can help you! 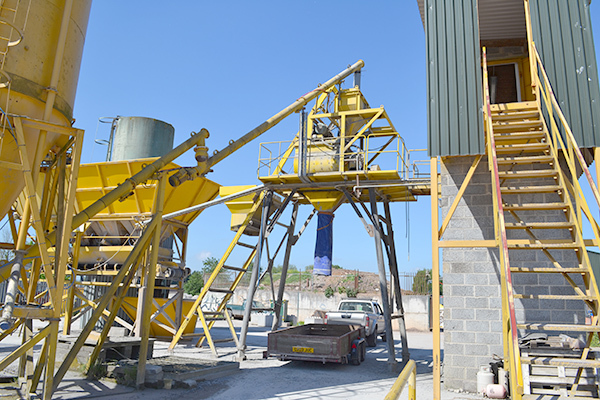 We supply ready-mixed concrete to building contractors across the local area. We are the first choice for small building projects across the county covering DIY, commercial and agricultural applications. 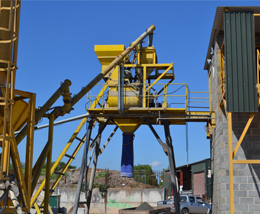 You can collect your concrete from our plant. 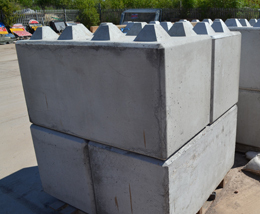 We supply make Interlocking concrete blocks. That are great for making long-lasting storage areas, security walls, security pillons to stop vehicle, buildings and much more. 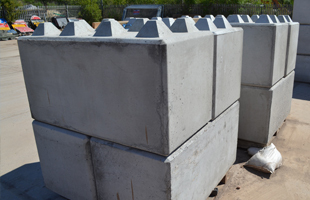 We will work with you to make sure that you get the blocks you need and are suitable for your needs. 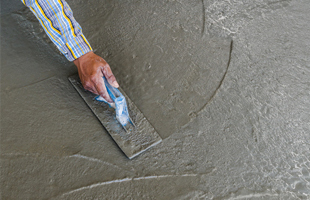 Floor screed for you to collect, or to be delivered to your door. 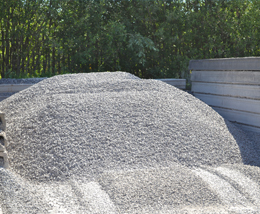 Kenny & Murphy produces screed products, useful for a wide variety of applications. All of our screed products are designed with the final surface finish in mind and are tailored to meet your specific needs. 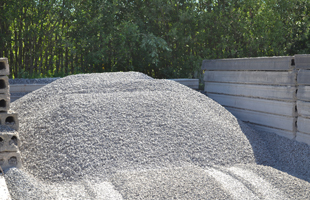 Kenny & Murphy provides a wide range of aggregates from decorative stone to high quality sand and gravel. 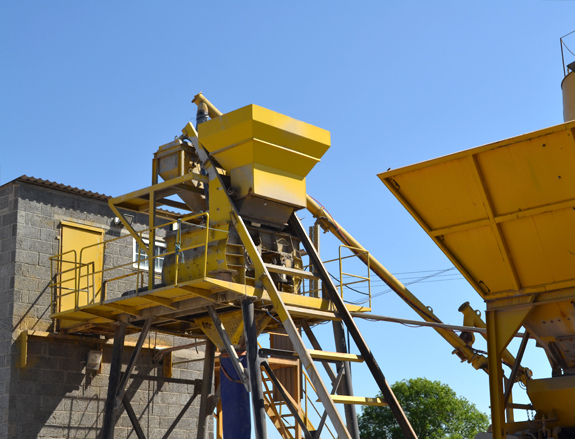 Our aggregates are secured carefully to ensure a balance between the need for raw materials and protecting the environment. 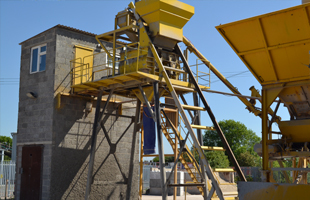 We deliver, or you can collect aggregates and decorative stone from our batching plant in Bridgwater.